She was "the most peculiar common denominator that society, literature, art and radical revolutionaries ever found in New York and Europe." So claimed a Chicago newspaper reporter in the 1920s of Mabel Dodge Luhan, who attracted leading literary and intellectual figures to her circle for over four decades. Not only was she mistress of a grand salon, an American Madame de Stael, she was also a leading symbol of the New Woman: sexually emancipated, self-determining, and in control of her destiny. In many ways, her life is the story of America's emergence from the Victorian age. This biography will appeal not just to cultural historians but to any woman who has loved and lived with men who are artists and rebels. 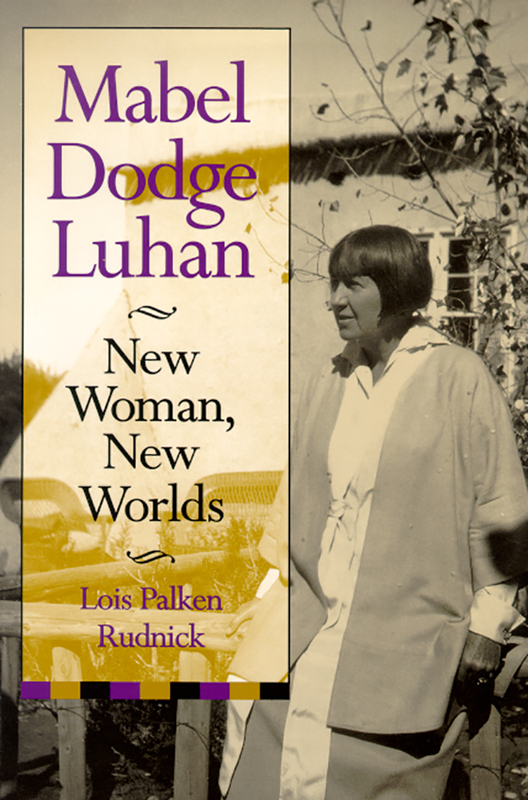 Both as a liberated woman and as a legend, Mabel Dodge Luhan embodies the cultural forces that shaped modern America. Lois Palken Rudnick is professor emerita of American studies at the University of Massachusetts, Boston. Rudnick lives in Santa Fe.